New Year 2018 Coaching Special! We’re already into the second week of 2018! How did that happen? 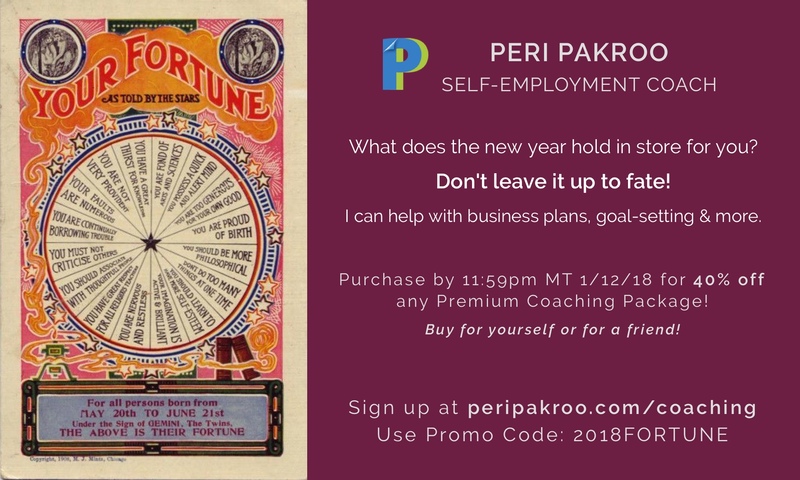 If you’ve been working on plans for the new year and could use advice from an experienced business author and coach, I’m here to help! Sign up for any premium coaching package below and use code 2018FORTUNE for 40% off!